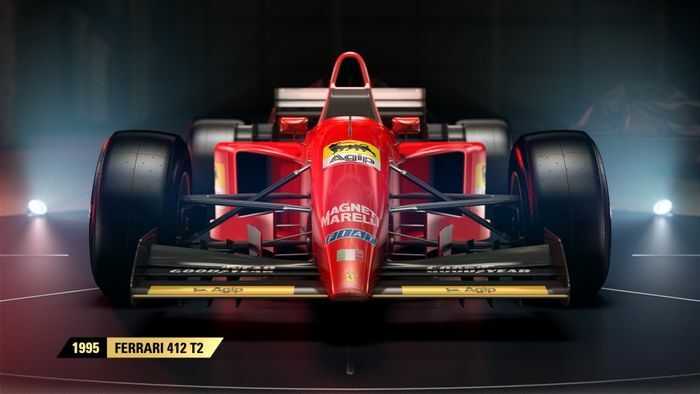 The major news from last month’s F1 2017 game announcement and first details, released by Codemasters, was the return of classic cars and historic F1 machinery, last seen in F1 2013. The Williams FW14B, Ferrari F2002 and McLaren MP4/4 (which’ll come with pre-orders and ‘Day One’ copies, and be available to purchase at a later date) were revealed immediately. The Red Bull RB6 (not exactly ‘historic’ but a hugely successful car) was confirmed a little later, and now we’ve got news of the Ferrari cars that’ll be included. Alongside the F2002, driven by Michael Schumacher and Rubens Barrichello to drivers’ and constructors’ title success, will be joined by three further cars from the iconic F1 team. 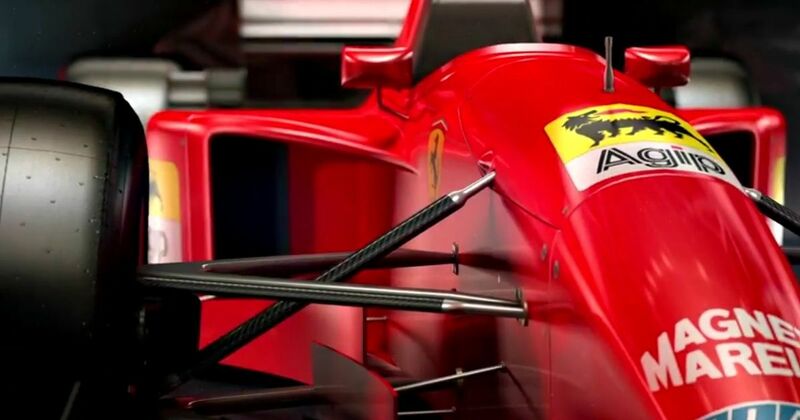 The beautiful 1995 Ferrari 412 T2 raced by Jean Alesi and Gerhard Berger will also be included in the game, as will Schumacher and Barrichello’s Ferrari F2004. 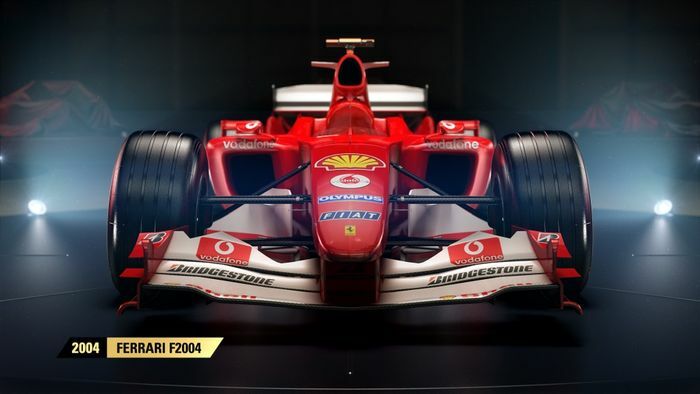 After the RB6’s confirmation, an even more recent car has now been announced – the Ferrari F2007. 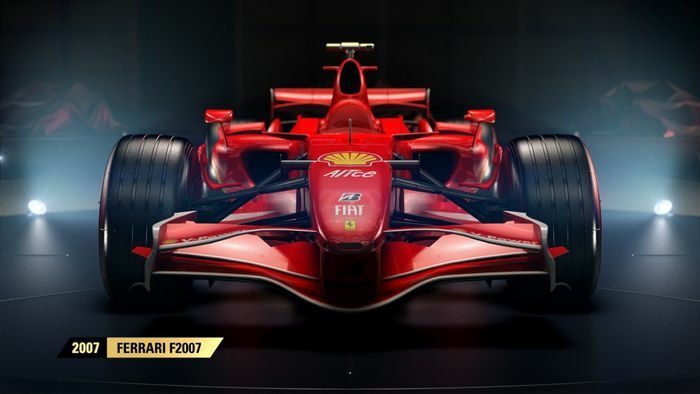 It was raced by Kimi Raikkonen and Felipe Massa in (you guessed it) 2007, with the former claiming the title with the car. As well as classic content, the game will – obviously – feature all the drivers, tracks and awesome looking new cars from the F1 2017 season. It’ll have an “even deeper career mode”, which is staggering after the big strides made with F1 2016, and numerous multiplayer enhancements. A new ‘Championships’ game mode is also part of the game, along with the usual upgrades to handling, graphics and visuals. The game itself will be released for PlayStation 4, Xbox One and Windows PC worldwide on the 25 August. Perfect for virtual F1 gaming after the sport’s summer break.